While their kids run about and may even have gone missing. However don’t say anything I continued coaching. It’s not worth getting shot over a fish just because they’re a sinner. So I quickly passed the pole to her after I cast her bobber out. And most certainly there was not a game warden in sight. Boy oh boy, my big toes were practically curling! I’ll just hook a fish and pass it off to her, after all it’s just benign. “Daddy, Daddy – you’re fishing ILLEGALLY,” pointing out my ethical quagmire. How could my sweet little baby accuse me of not being fair? Setting a poor example more than a mile long. Recounting the day’s events as I chewed on a juicy bone. How could she bite the hand that feeds her? “Don’t forget honey, I feed both of you”, Mom said with a purr. 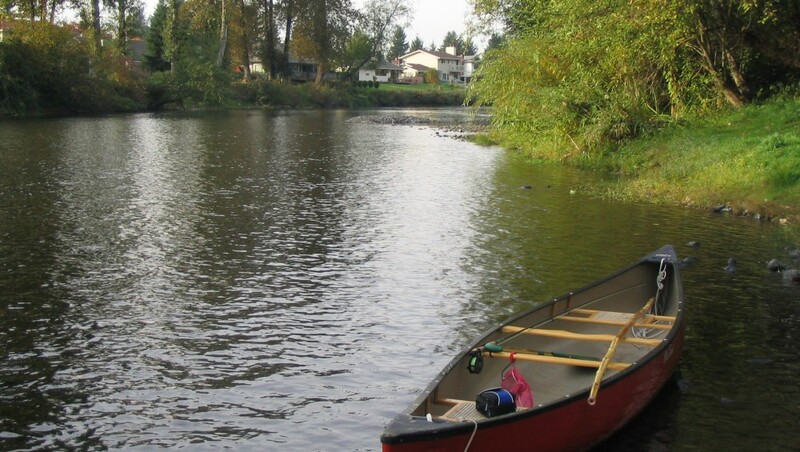 This entry was posted in Poems and tagged family, fishing, memoir, poem by River Man. Bookmark the permalink.